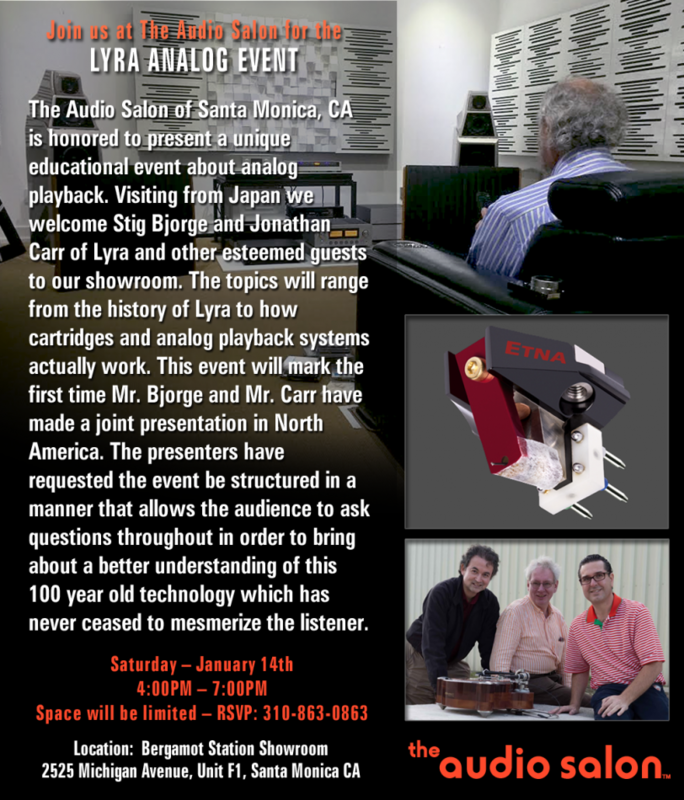 The Audio Salon is honored to to present a unique educational event about analog playback tomorrow, Saturday, January 14 from 4:00-7:00pm. 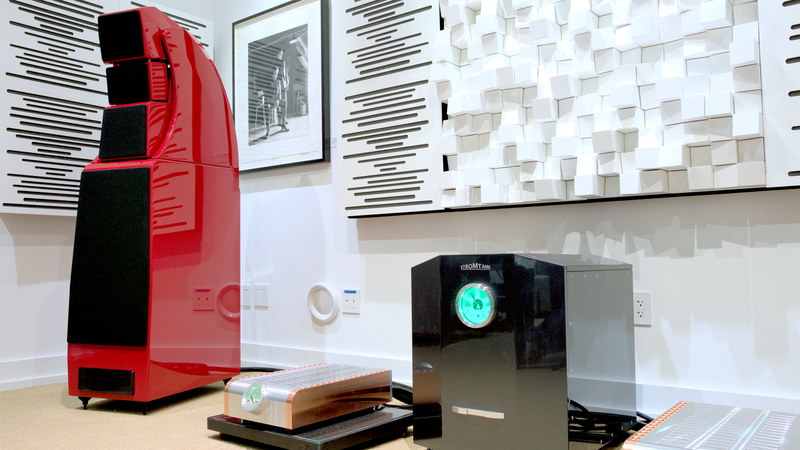 Visiting from Japan, we welcome Stig Bjorge and Jonathan Carr of Lyra and other esteemed guests to our showroom. 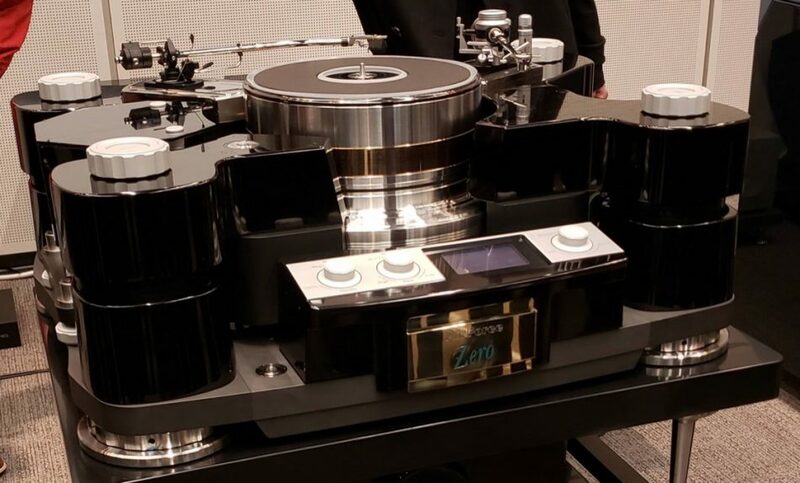 The topics will range from the history of Lyra to how cartridges and analog playback systems actually work. 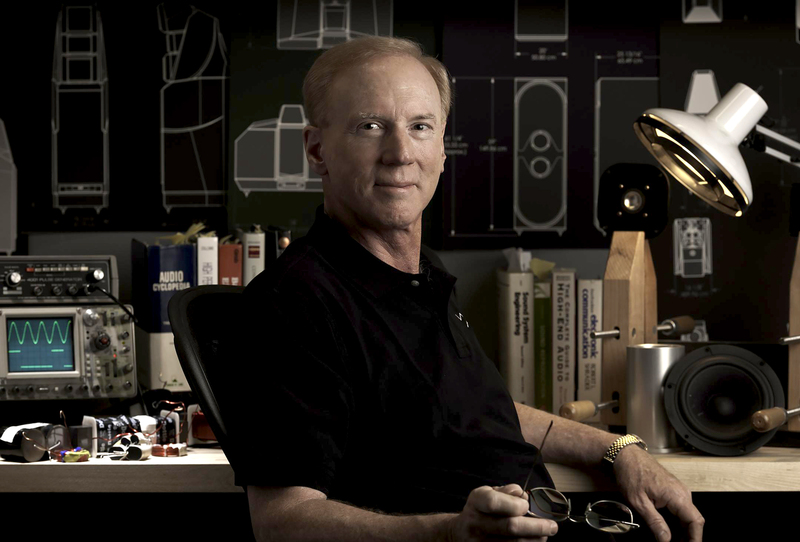 This event will mark the first time Mr. Bjorge and Mr. Carr have made a joint presentation in North America. 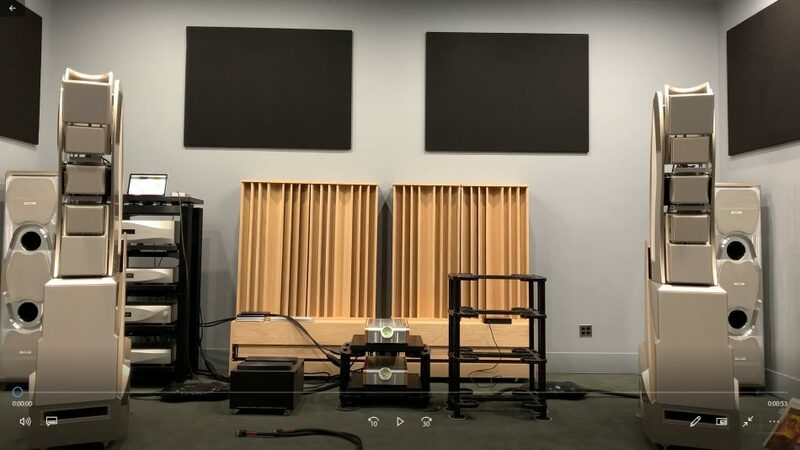 The presenters have requested the event be structured in a manner that allows the audience to ask questions throughout in order to bring about a better understanding of this 100 year old technology which has never ceased to mesmerize the listener. Space is limited, so please R.S.V.P. to 310-863-0863 if you will be able to attend. 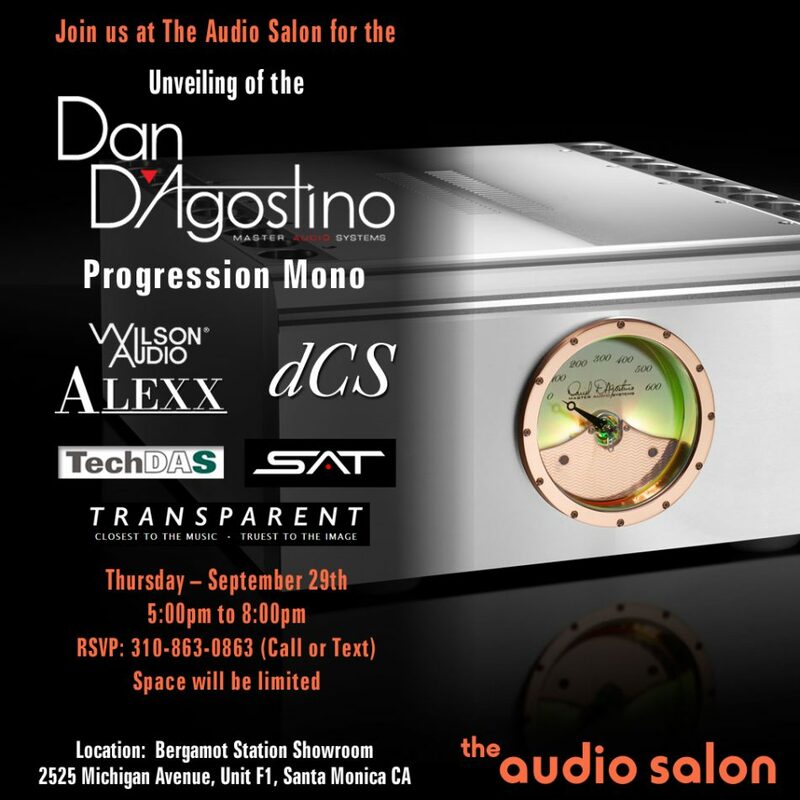 Please join us at The Audio Salon on Thursday, September 29th, from 5pm to 8pm, for the unveiling of the Dan D’Agostino Progression Mono amplifier. Bill McKiegan, President of Dan D’Agostino Master Audio Systems, will join us for a night of listening and insights into this important new offering from the company. Based on the flagship Momentum M400 amplifier, the Progression Mono delivers remarkable performance at a new price point from Dan D’Agostino Master Audio Systems. 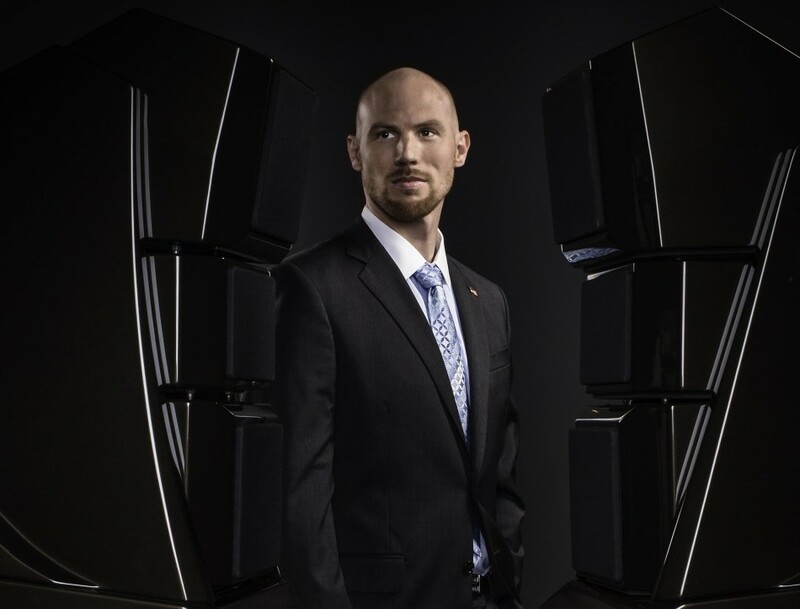 “With the Momentum series amplifiers, I focused on combining high power output with a relatively small form factor. 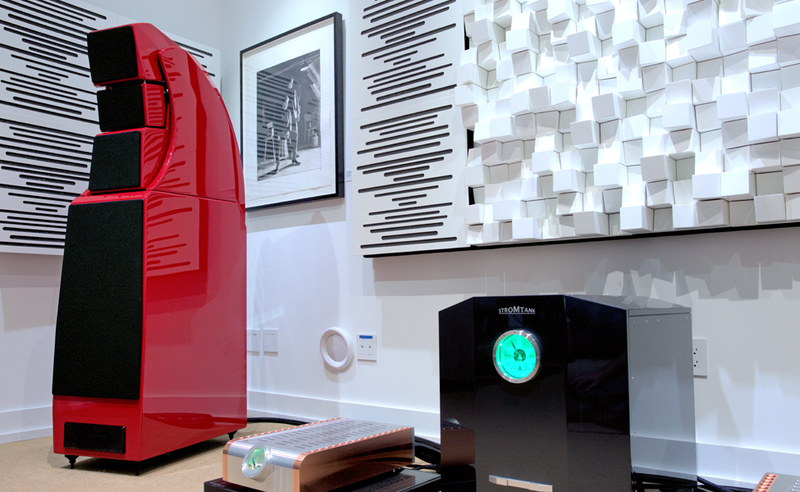 But I knew some of our customers had a desire for a larger, more powerful amp at a somewhat more affordable price, that’s why we created the Progression series. R.S.V.P. 310-863-0863 by phone or text. Space is limited.